Get your logo on the original promotional coolers Koozie 6 Pack Cooler Bags. 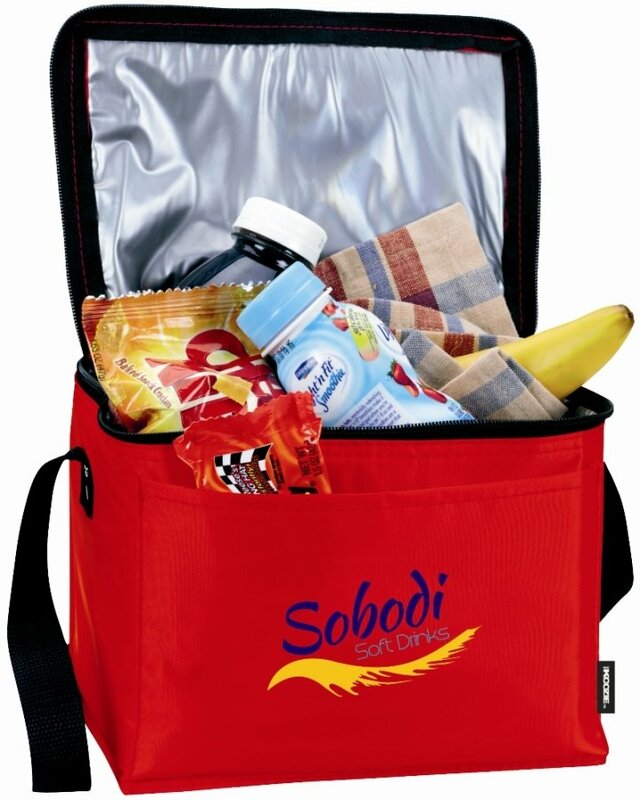 Great promotional items for company gifts, giveaways and special events. We purchased 576 of the Original 6 Pack Cooler Bag in Ice Blue with our logo for a company picnic. The quality of the Koozie cooler bag is great and so is the printing. I am certain that our employees will all be thrilled with these promotional products. Thank you.